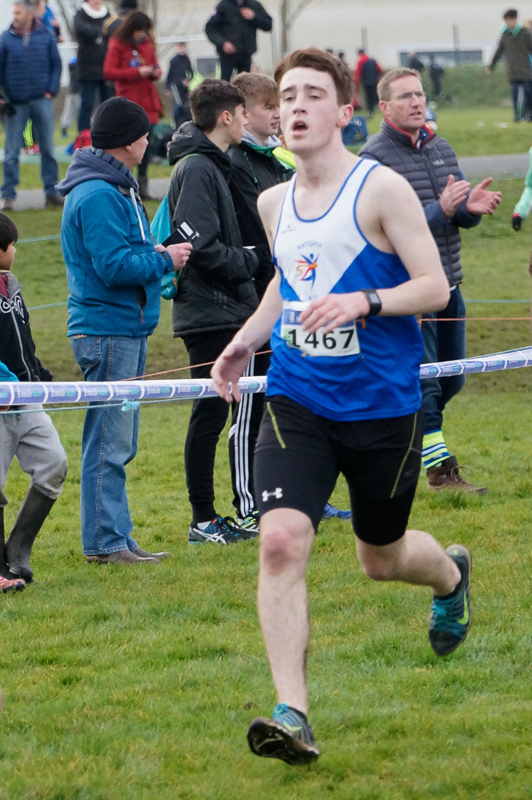 Ciaran Crowther followed up his fine run in the Meath senior road relays earlier in the week with a great win in the junior mens Navan 6k last night ( Friday 12th May). His winning time was 21 mins 10 sec. Overall Ciaran placed 9th. Not content with that, Ciaran then moved on to the Meath track and field championships in Clones on Sunday 14th May where he finished second in the junior 1500m with a time of 4 min 31 sec.